Give yourself the smile you have always wanted! Teeth straightening using ceramic braces or clear aligners can help to straighten overlapping teeth and can drastically change your smile. 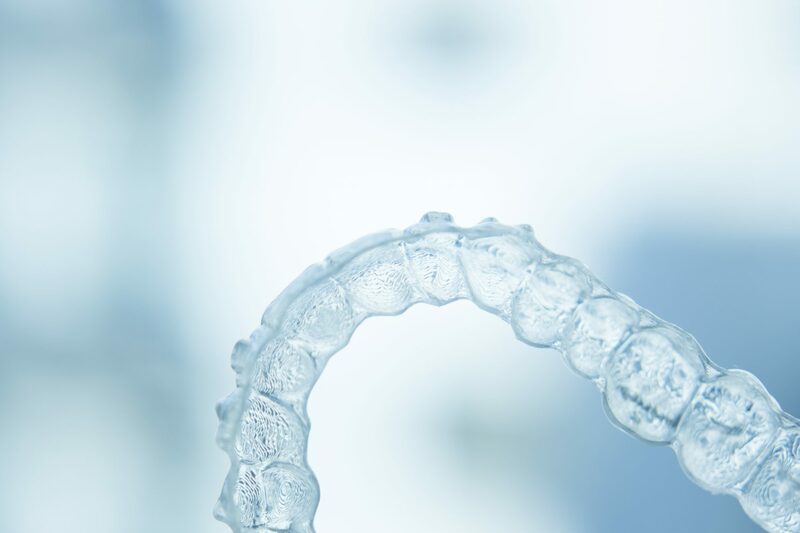 Clear aligners are used for mildy crowded front teeth where one or two teeth are overlapped. They are made specifically to fit your mouth with treatment taking 6-8 months to complete. Movement is carefully controlled to shape the arch to the desired degree. A full consultation with the dentist will let you know if the movement is possible and give you some information about how long it can take. Models of your teeth may be taken to help with planning your case before a full treatment plan is considered. Ceramic braces are similar to traditional metal braces in design, but the materials are different. Instead of metal, the braces are made of transparent ceramic. The wires can also be white so the braces are less visible. They are placed on the same way as traditional braces and maintenance will be required by regular visits so the straightening is carefully monitored.